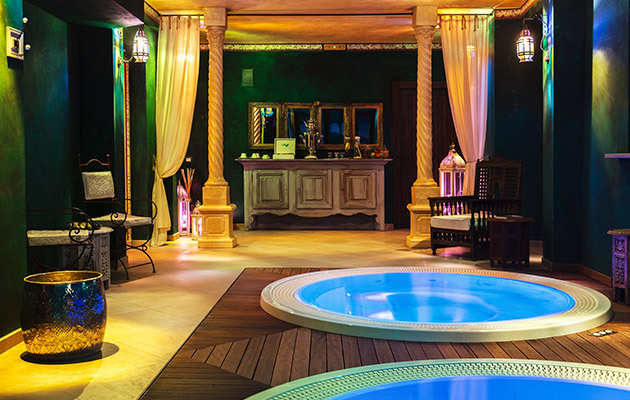 Exclusively for our customers: 1-hour SPA access per person, per stay, with use of the sauna, relax area and whirlpool. 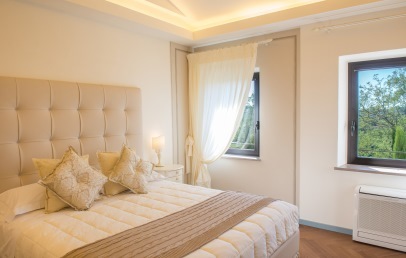 but not willing to give up comfort and functionality. 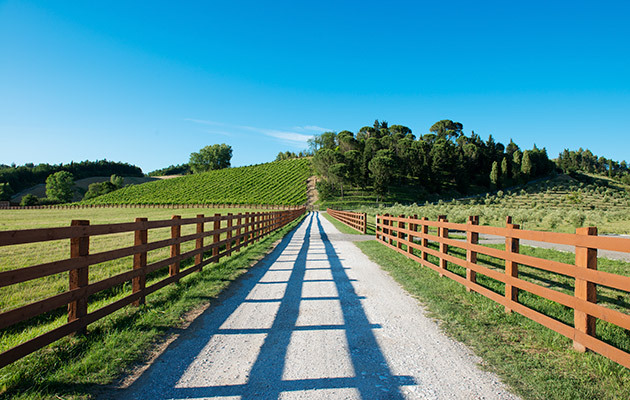 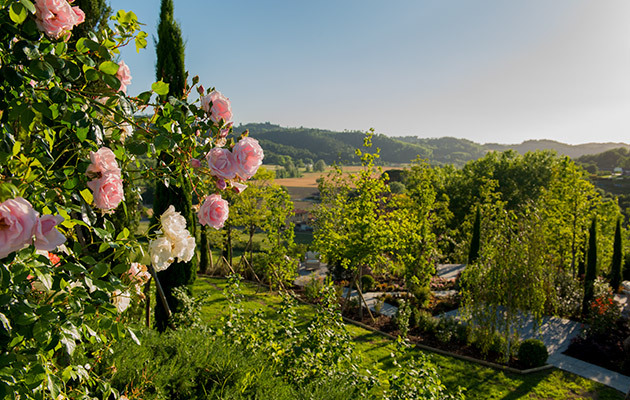 The beautiful Tuscan countryside acts as a backdrop to the Relais Sassa al Sole, which is set near San Miniato, in the heart of a small hamlet dating back to the early 19th century. 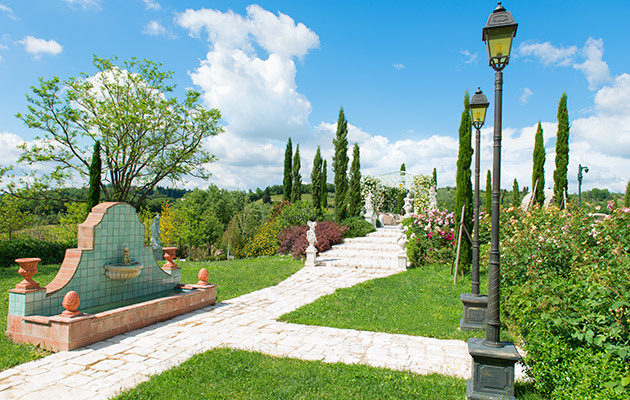 Halfway between Pisa and Florence, San Miniato is a beautiful small town set on a hill, positioned over the ancient Via Francigena. 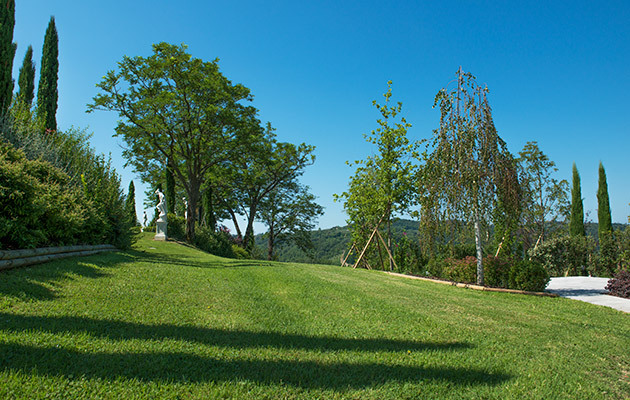 From the Relais, guests can easily reach the most important towns of central Tuscany – Florence, Lucca, Pisa, Pistoia, San Gimignano, Certaldo, Volterra and Siena. 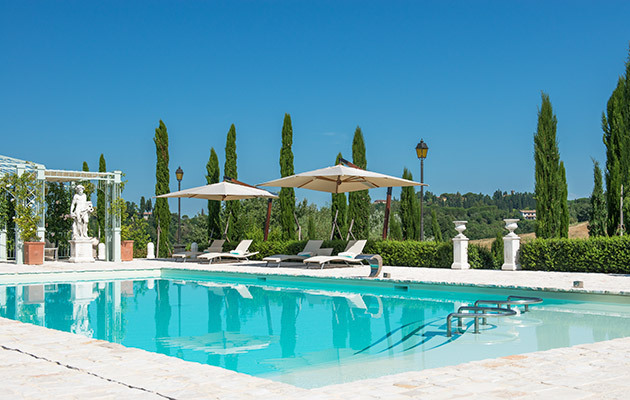 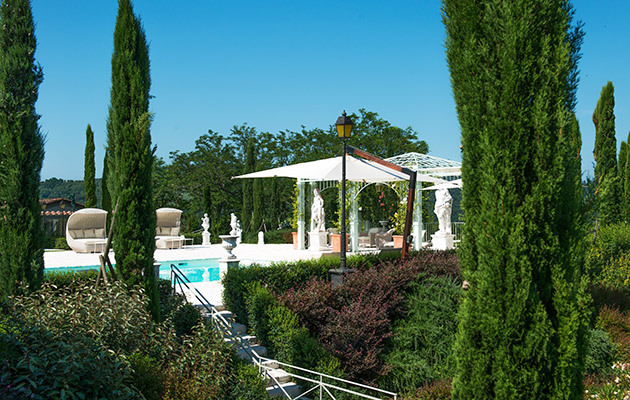 A welcoming, stylish relais, Sassa al Sole looks out over the lush greenery of Tuscany’s countryside with its splendid panoramic terrace which also hosts the pool and foyer. 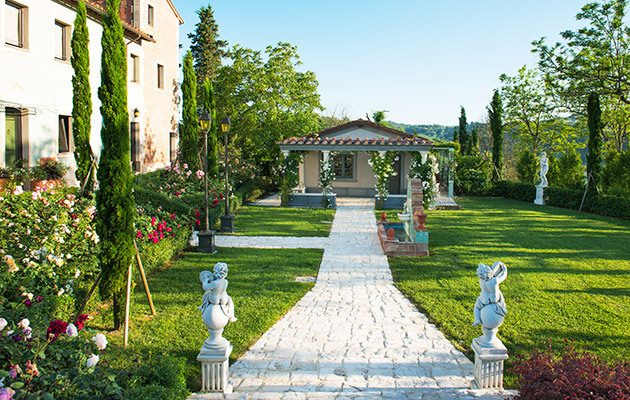 Exclusively furnished rooms, a wellness area, a restaurant and clubhouse: the hotel offers its guests everything necessary to live an exclusive, multi-sensory experience in the heart of Tuscany. 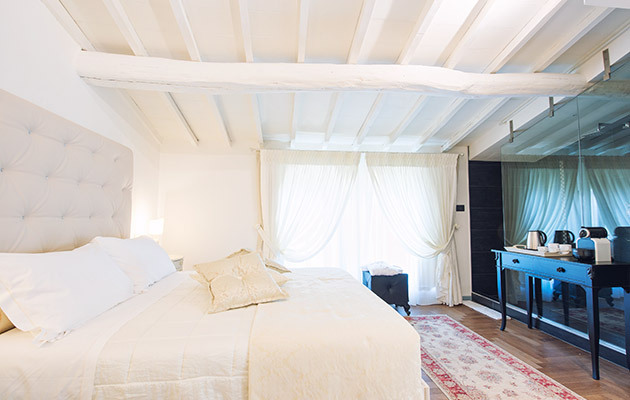 Set in the old hamlet, the hotel’s fine rooms are stylish retreats perfect in every detail, which look out over fine views of the Tuscan countryside. 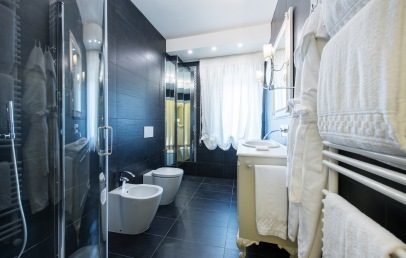 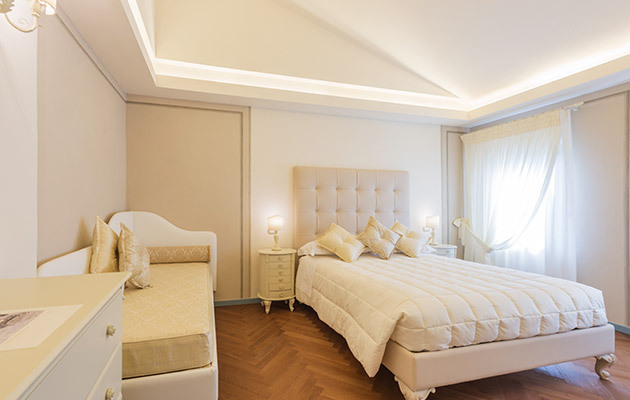 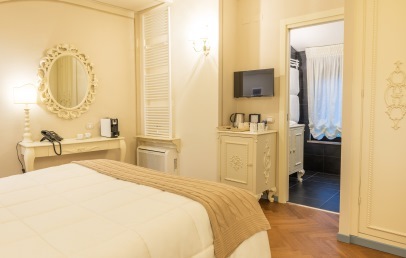 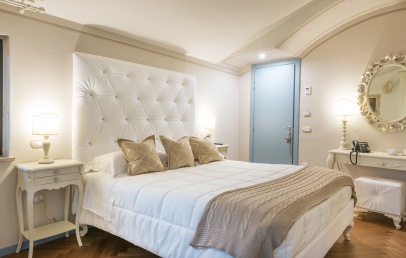 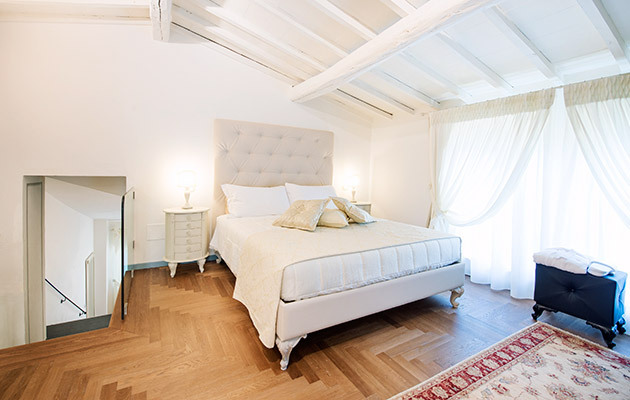 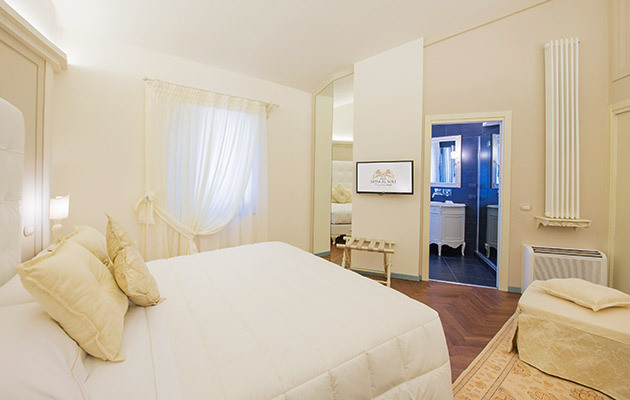 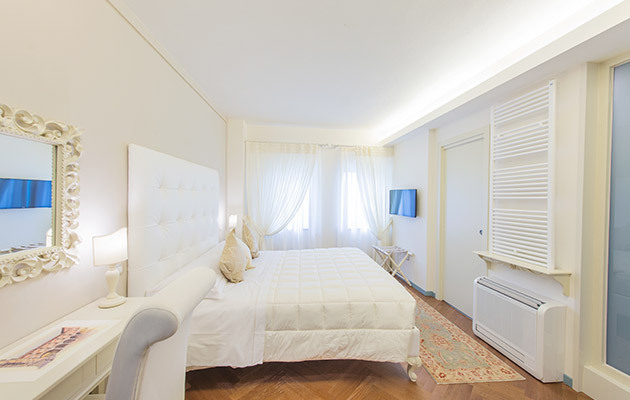 The rooms, which bear the names of characters from Puccini’s operas, alternate the stylish white colour of the sleeping and living areas with the darker tones of the en-suite. 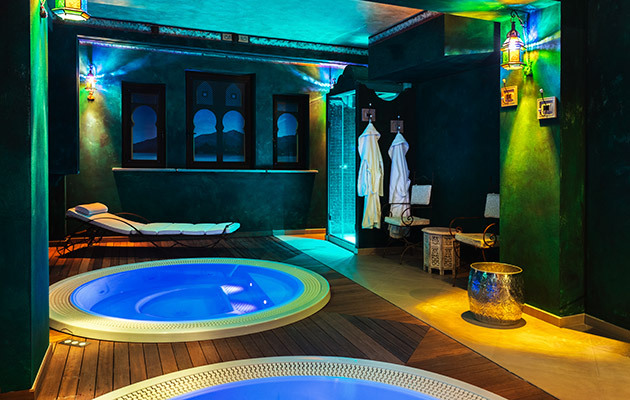 An intriguing Moorish atmosphere marks the Otium Spa, which, with its warm tones and scents of incense and myrrh offers guests the irresistible charms of the new wet area: Turkish bath, sauna, hydromassage tubs with colour therapy, relaxation area with herbal drinks and fresh fruit. 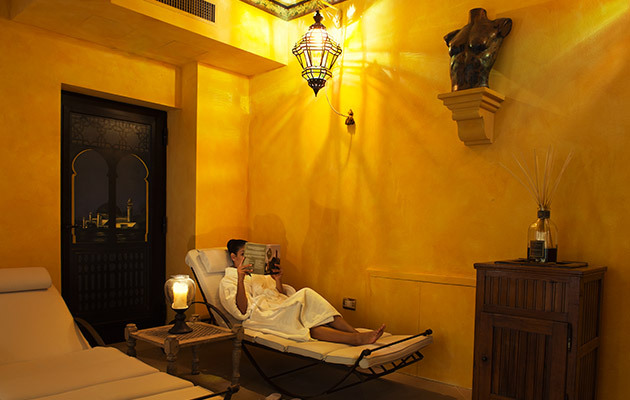 Payment of a supplement ensures massages and beauty treatments. 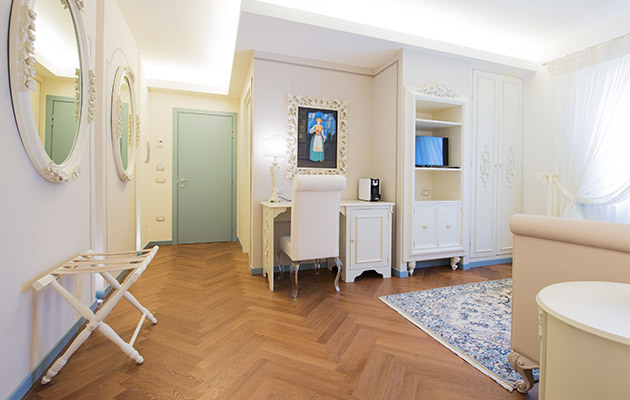 From 19-06-2017 to 08-01-2018 exclusively for Charming customers: 1-hour SPA access per person, per stay, with use of sauna, relax area and whirlpool. 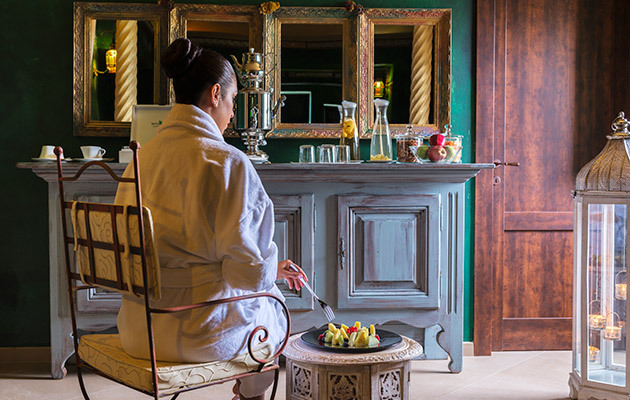 For breakfast an American buffet is served to best start the day. 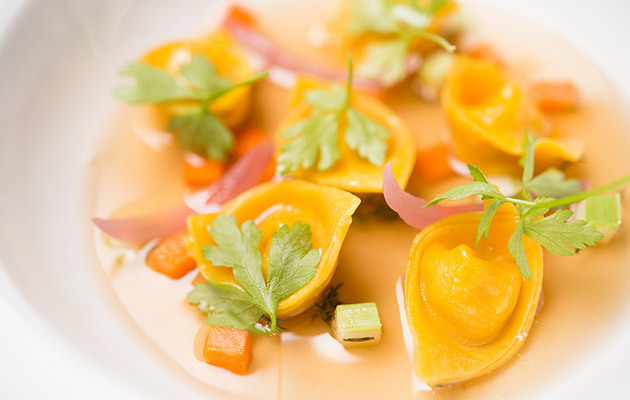 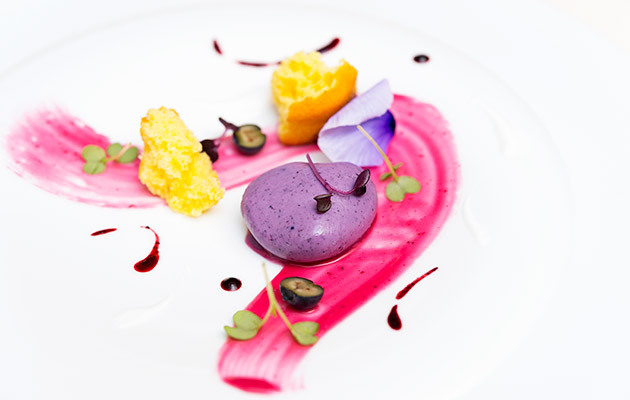 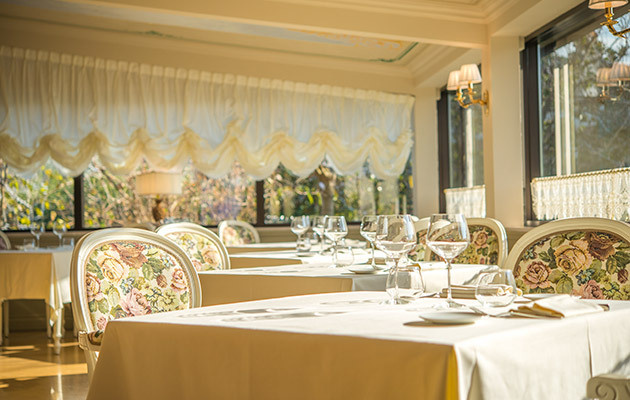 The Restaurant Opéra welcomes guests for lunch and dinner to its stylish Belle Époque hall. 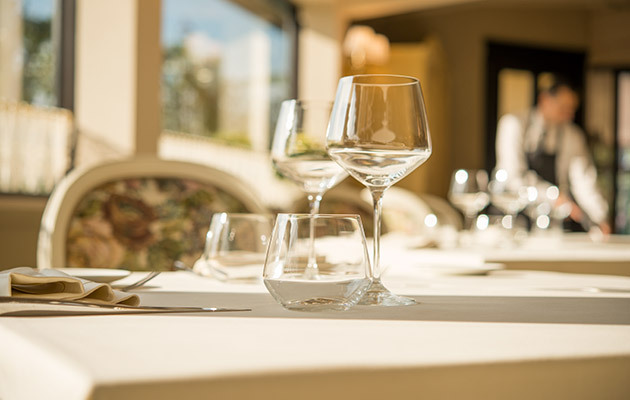 It offers splendid reinterpretations of local cuisine, accompanied by a wine list with excellent Italian and International wines. 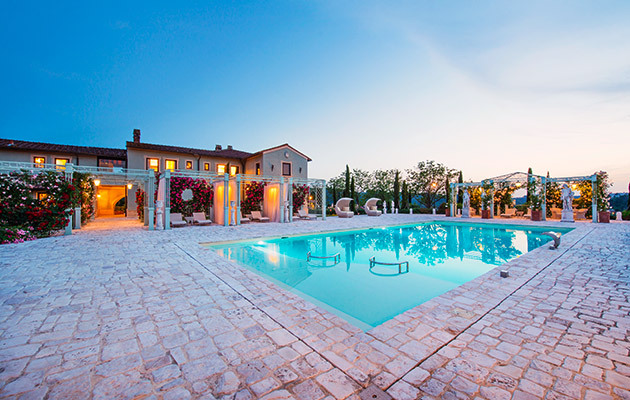 At poolside, the Bistrot Foyer offers tasty light lunches, in an informal relaxing ambience. 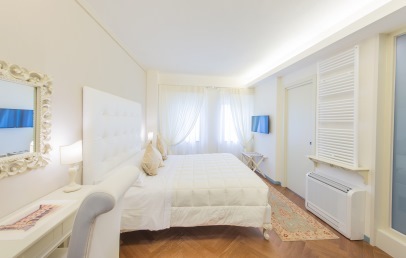 Wi-Fi connection is available free of charge in rooms and communal areas. 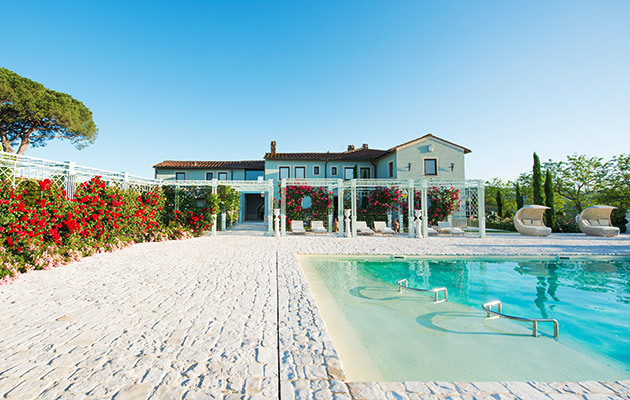 With payment of a supplement, guests may use the services of the wellness centre and restaurant, whereas use of the pool, solarium and internal and external relaxation areas is free. 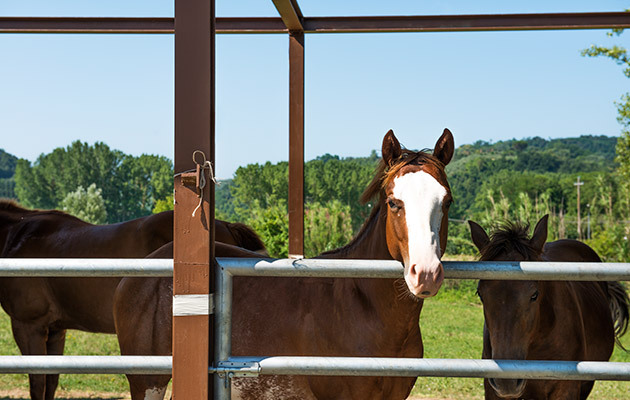 At the Club House near the entrance to the Relais, guests can enjoy horseback riding with the assistance of qualified instructors. 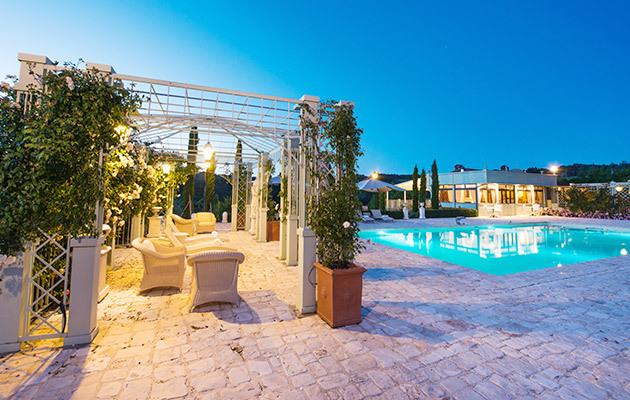 The SPA, restaurant and heated swimming pool will be available from the month of April. 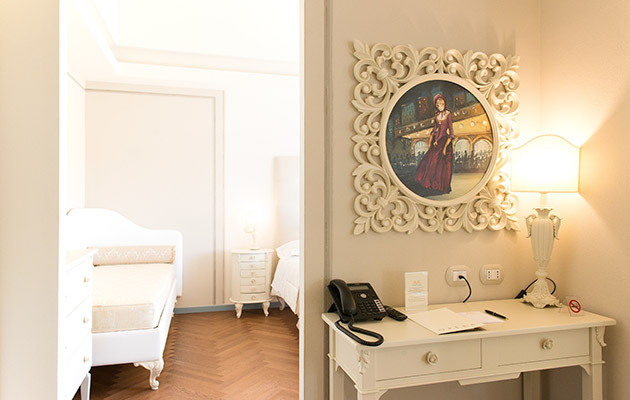 Distinct from modern and sophisticated design, the standard rooms are elegantly furnished and meticulously detailed. 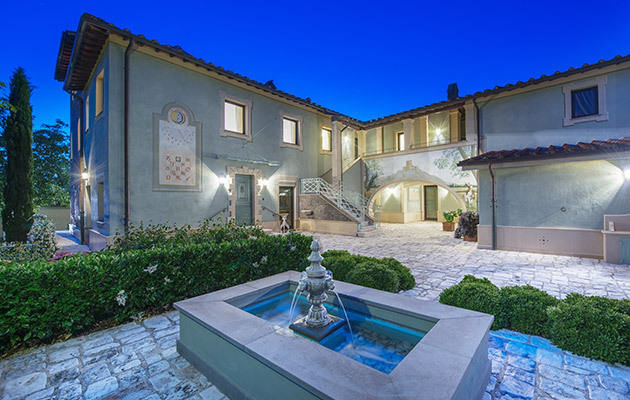 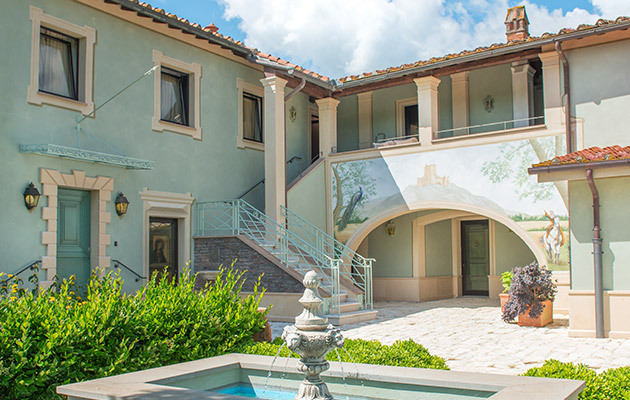 Large and spacious, they are located on one level with views on the picturesque Tuscan countryside which helps to create an intimate and relaxing atmosphere. 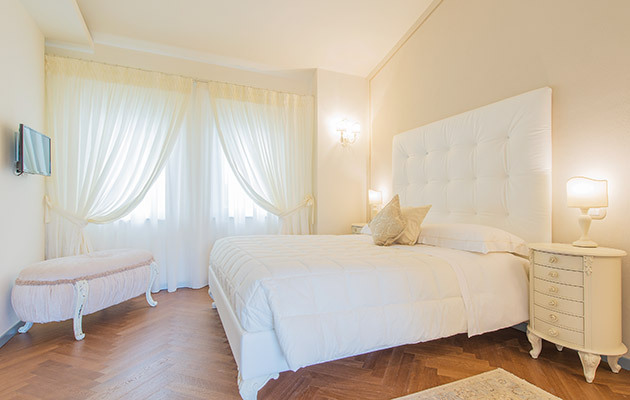 Hardwood floors or porcelain, ivory shade for the walls and ebony for the furnishings. 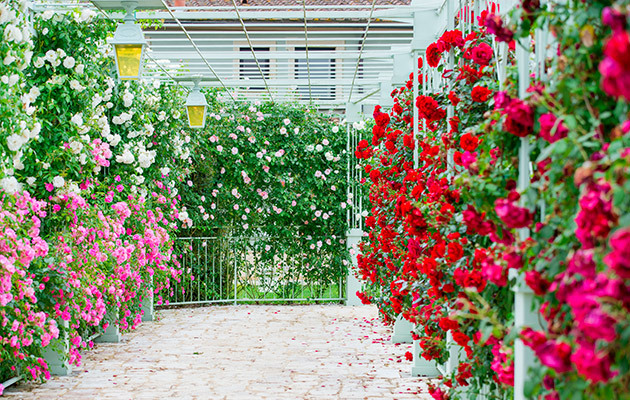 Pleasantly bright and elegant, these rooms are developed on a single level. 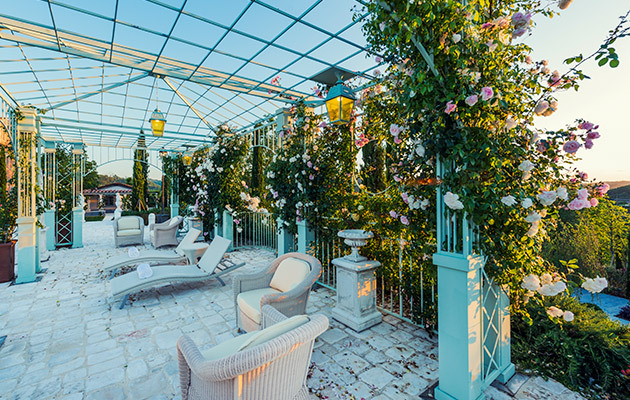 The Double Deluxe, situated on the first floor of the main building, are decorated with refined furnishings and offer a picturesque view that stretches from the green hills to the vitality pool with its light effects. 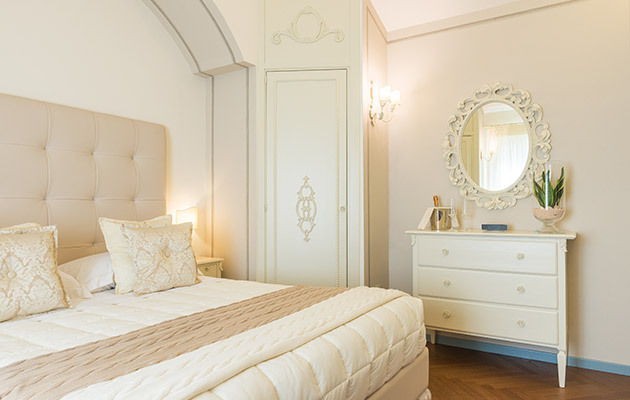 Hardwood floors or porcelain, ivory shade for the walls and ebony for the furnishings. 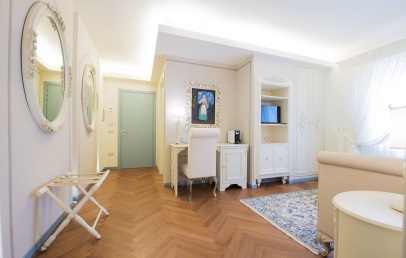 Comfortable and spacious, these charming and bright Junior Suites have a small living area with a design desk, large walk-in closet and a sofa that on request can become a comfortable single bed. 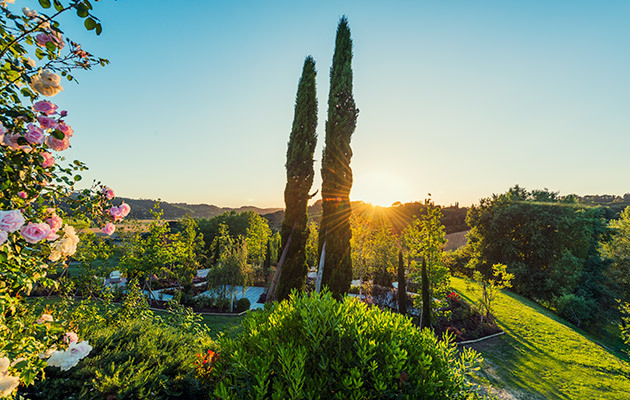 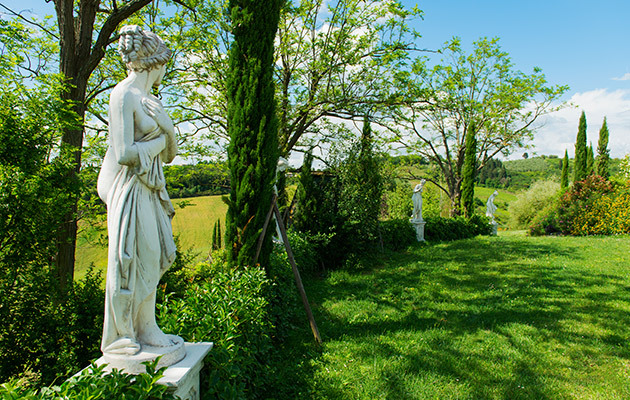 Located on the first floor of the main building, they enjoy panoramic views on the author’s gardens and on the hills embellished with geometric rows of vines and olive trees. 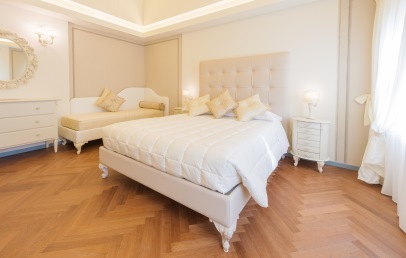 Precious wooden floors or porcelain, ivory shade for the walls and ebony for the furnishings. 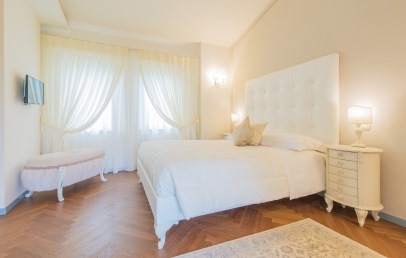 The Queen Suites, particularly airy, are provided of a comfortable drawing room, separated from the elegant bedroom and brightened by the peculiar light of oak parquet. 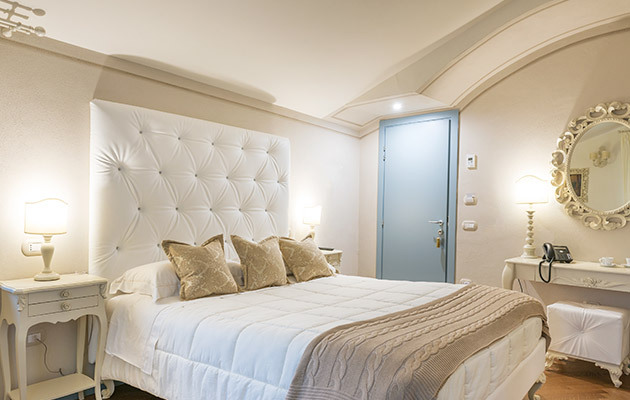 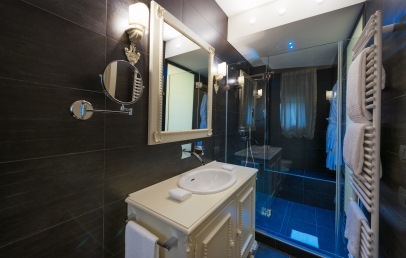 Each Suite is characterized by precious elements such as the crystals of the emotional shower or bathtub in front of the bed, which confer a unique and exclusive touch of class. 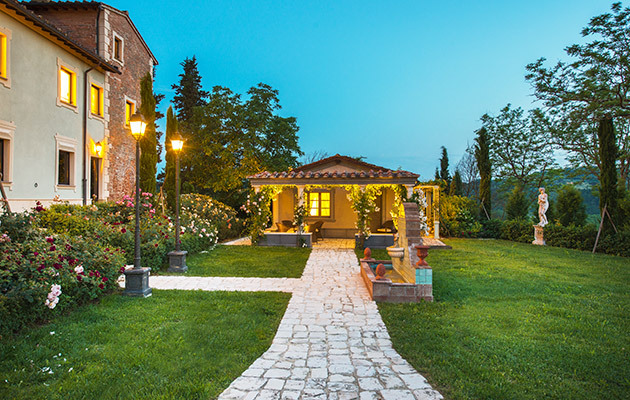 The splendid Suite, surrounded by lush vegetation and Tuscan hills dotted with cypress trees, vineyards and olive groves, gives to the stay a special charm.